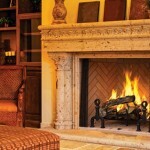 "We put our hearth and soul into every project"
Majestic Fireplaces are manufactured in the United States. 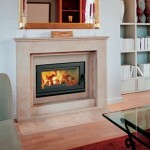 They offer a variety of size fireplaces ranging from 36″-50″. 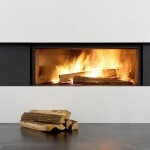 Stuv Fireplaces are manufactured in Europe. 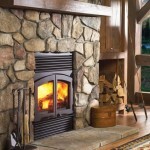 They are EPA wood burning fireplaces, which in addition to a nice fire, produce a great amount of warmth. 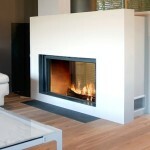 A nice feature on the Stuv fireplace, is the guillotine style door. 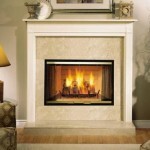 Astria Fireplaces are manufactured in the United States. 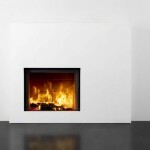 Astria offers both an open style fireplace and EPA fireplace for great heat benefit. Size options vary. 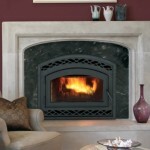 Regency Wood Fireplaces are manufactured in Canada. 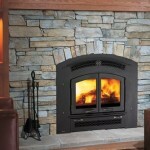 They are EPA fireplaces, designed for efficiency and heat. Maybe spring is coming sooner then we think. Either way it's never too early to start planning for nice weather. 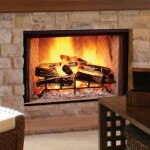 Hampton Hearth is the one stop shop for outdoor patio furniture, grills, fire pits & more! 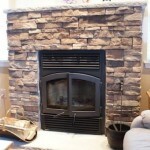 We have the largest selection of patio products on the North Fork. 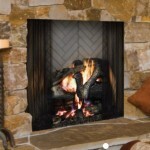 Click the patio & outdoor tab up top for more.